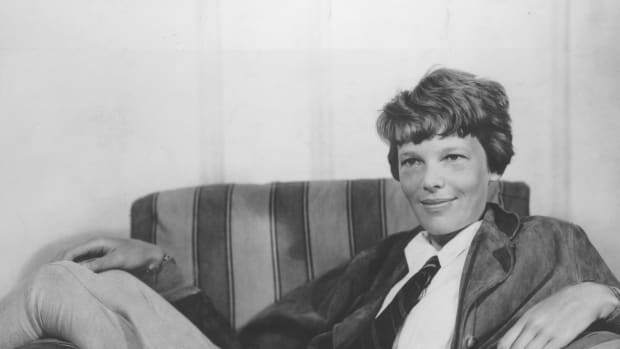 American aviator Amelia Earhart not only set flying records, but also championed the advancement of women in aviation. 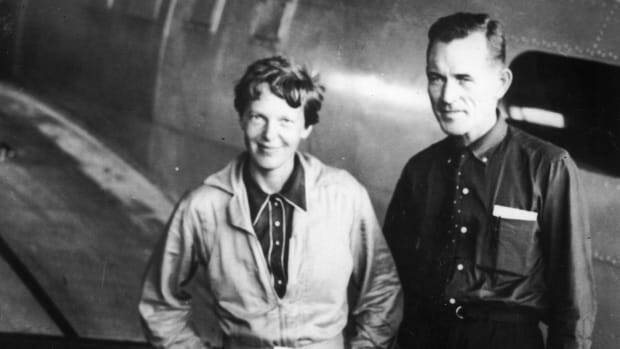 In 1928 Amelia Earhart became the first woman to fly across the Atlantic as a passenger with pilots Wilmer Stultz and Luis Gordon. 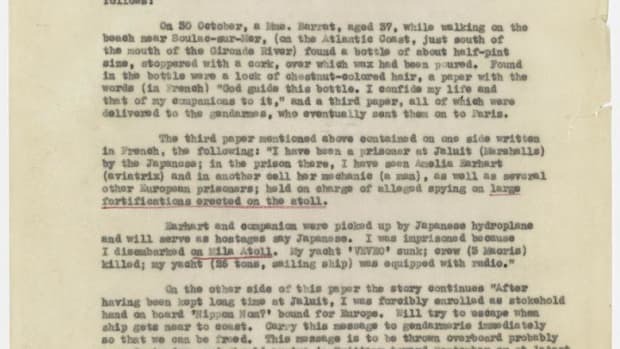 With this feat she gained international attention, providing an opportunity for her to become a professional aviator. 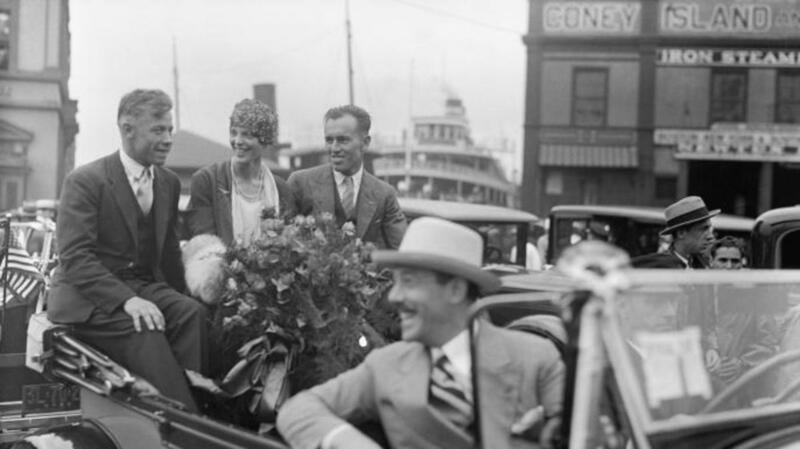 To celebrate this momentous occasion, a parade was thrown in New York City. 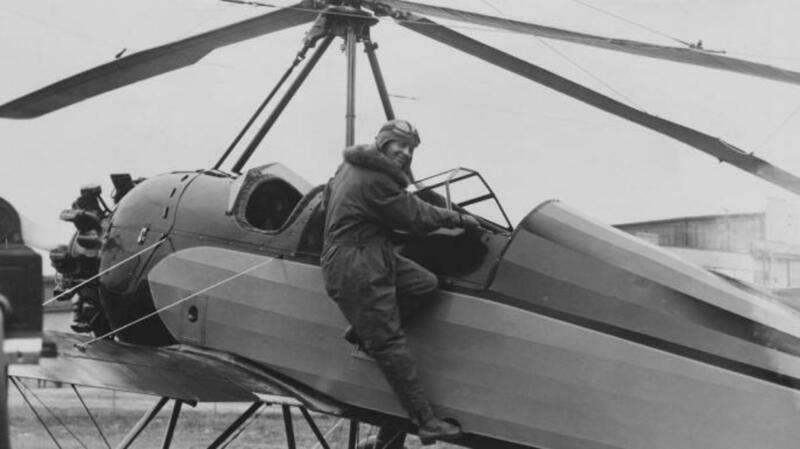 In 1922, Earhart soared into the record books, setting the world record for women when she became the first woman to fly solo at the altitude of 14,000 feet. 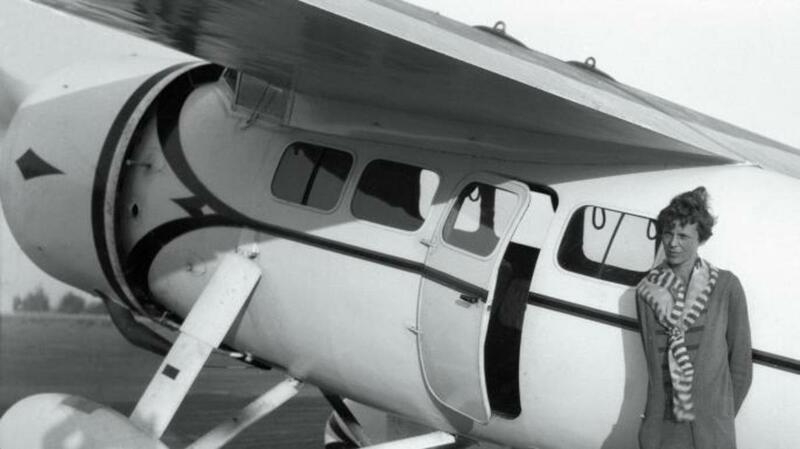 On July 5, 1930, Earhart set another record—this time it was for flying speed. 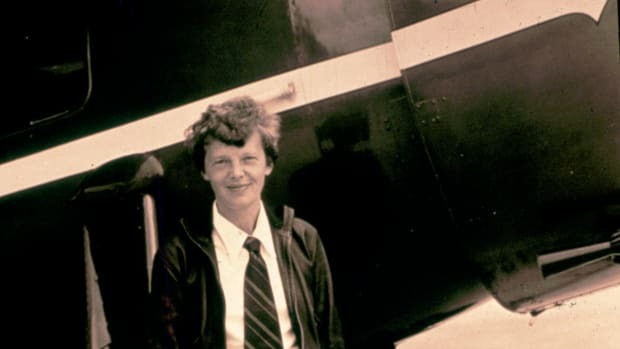 Her plane, Lockheed, reached 184.mph (the record was 156mph). rehearsing for a skating party to be held in a hangar. 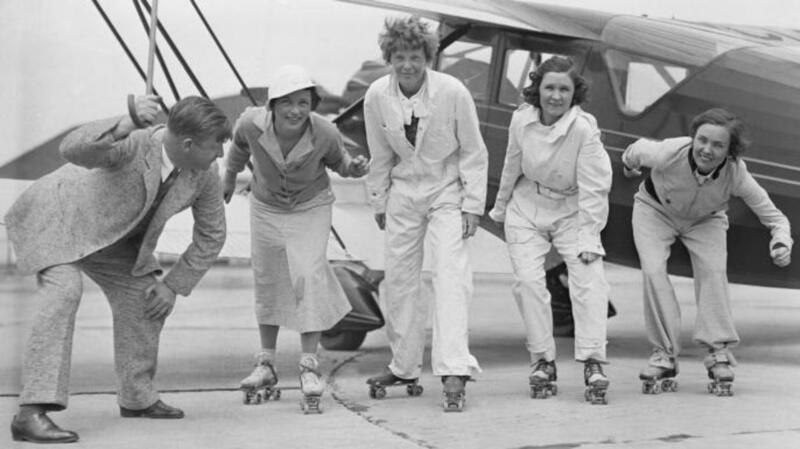 The organization still exists today and represents women flyers from 44 countries. 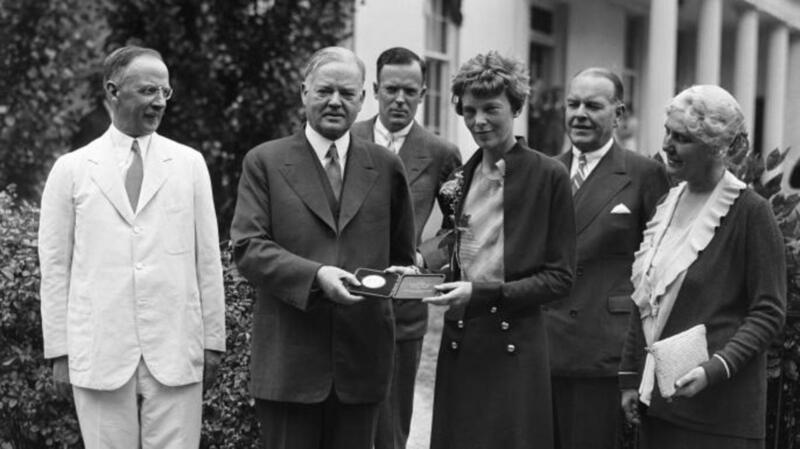 On June 21, 1932, President Hoover presented Earhart with Gold Medal of the National Geographic Society at the White House in recognition of her being the first woman (and the only person since Charles Lindbergh) to complete a solo transatlantic flight. 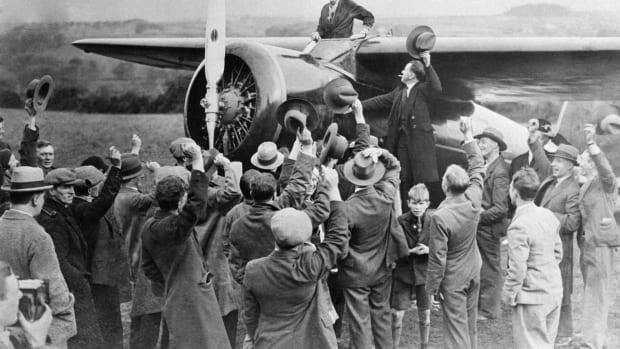 In August 1932, Earhart completed the first non-stop transcontinental flight by a woman, also setting a new long distance record (just over 19 hours from LA to Newark). 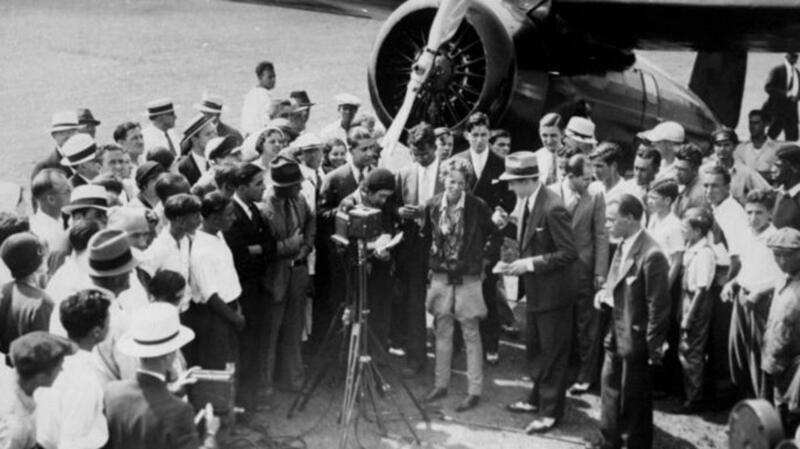 Here Earhart is shown as she arrives at Newark Airport after setting the record. 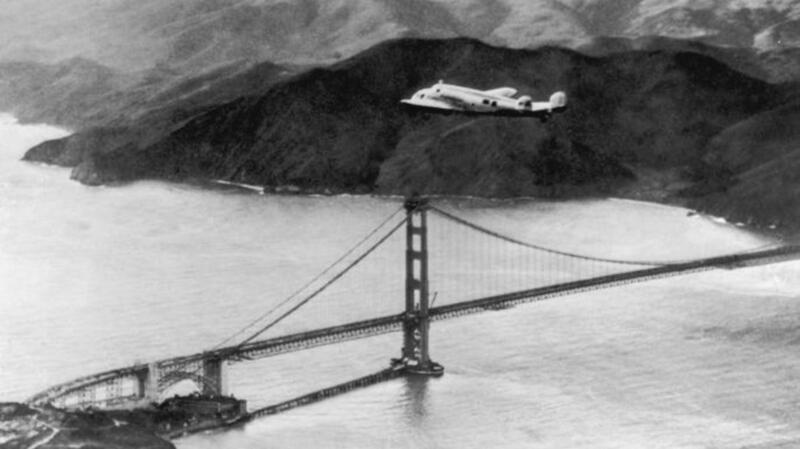 Earhart and her navigator, Fred Noonan, fly in the Lockheed Electra (“Flying Laboratory”) over the Golden Gate bridge in California in 1937, heading towards Honolulu on the first leg of her first attempt at a round-the-world flight. 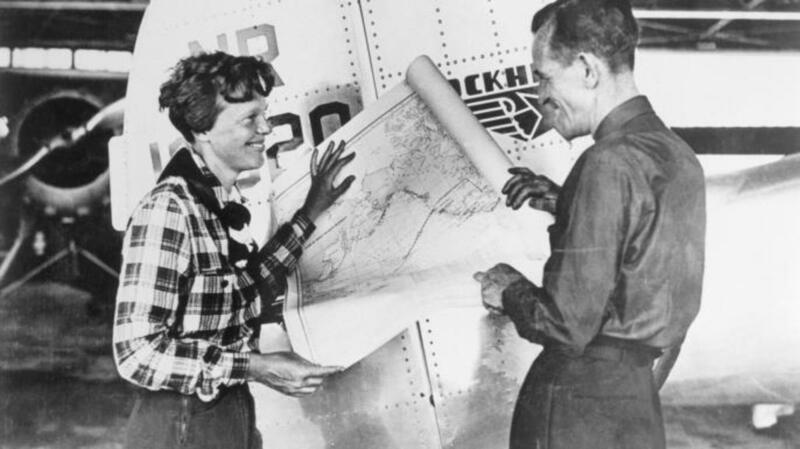 Earhart and Noonan with a map of the Pacific that shows the planned route of their last, fateful flight.